← Ever Have One of Those Days? Canadian Christian Writing Award Winners! Since I congratulated the winners and finalists in the Carol and Christy Awards, I thought it only fair to congratulate the winners and finalists in the Canadian Christian Writing Awards. Twenty-nine of Canada’s top writers were awarded on June 15th at The Word Guild Canadian Christian Writing Awards for books they published in 2010, along with 18 awards for periodical writing. This entry was posted in Write On! 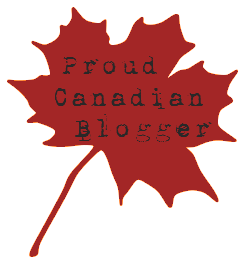 and tagged Canadian Christian Writing Awards, Christian Fiction, Christian Non-Fiction, Word Guild. Bookmark the permalink.